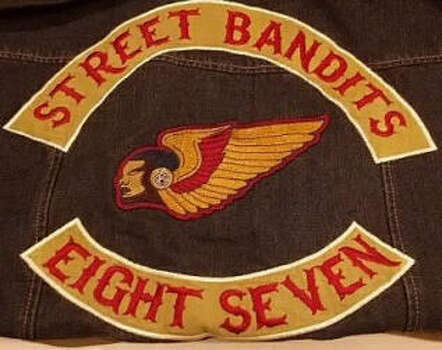 The Hells Angels Motorcycle Club's distinctive brand identifier of the winged skull logo called the "Death Head," in use by the club since 1948, is the driving force behind a trademark lawsuit against 8732 Apparel, LLC and Dillards, Inc. 8732 is owned by rapper Young Jeezy. The test for trademark infringement is likelihood of consumer confusion regarding the source of the product. The first part of the test determines the similarity of the marks. 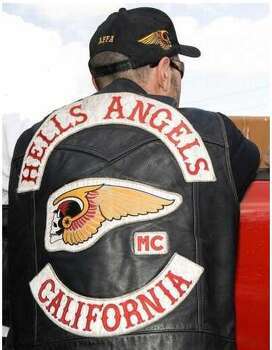 Removing my trademark lawyer cap and simply looking at these jackets as a consumer: I'm confused. Even without going through all the steps of the likelihood of confusion test, it looks like HAMC should have a winner. Link to complaint at www.jdsupra.com. Newer PostDo I Need A Trademark Lawyer?